Nubia is expected to launch three new devices (smartphone, smartwatch and earpods) in India on May 19. Nubia has confirmed that it will be launching three devices in India in the month of May. 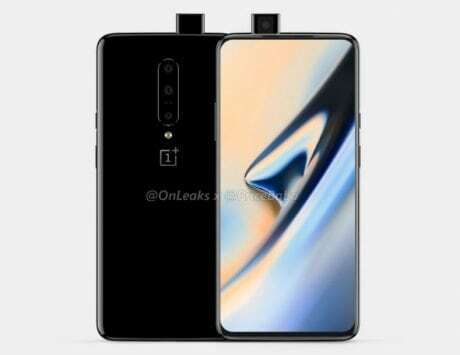 The company hasn’t confirmed the date, but is expected to unwrap the devices on May 19. 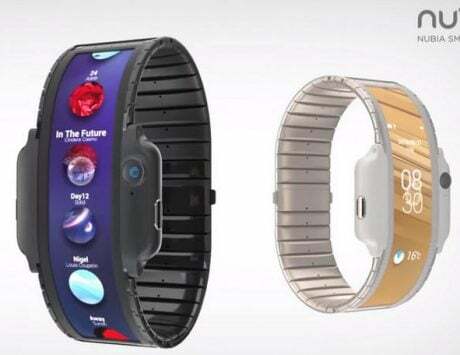 The three devices that will be announced in the country include Nubia Red Magic 3, the flexible Nubia Alpha smartwatch, and the Nubia Pods. Nubia unveiled its Alpha smartwatch and the Nubia Pods wireless earbuds at Mobile World Congress (MWC) earlier this year. 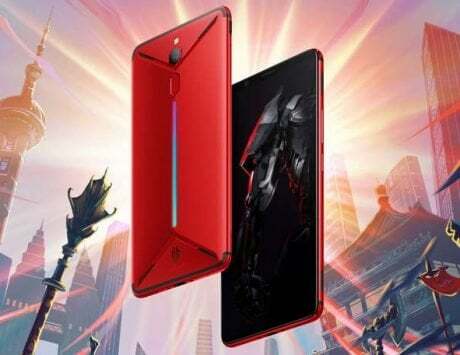 The company is yet to officially launch Nubia Red Magic 3 gaming smartphone, but Nubia’s general manager Ni Fei via a Weibo post has already confirmed six key features and specifications of it. 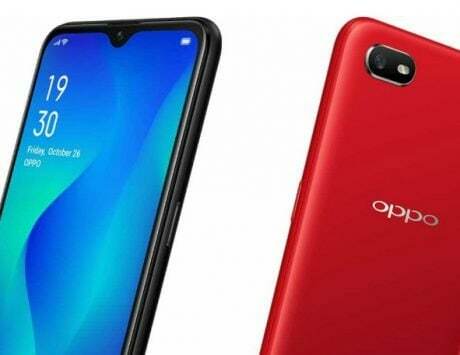 The upcoming device will be powered by Qualcomm’s leading Snapdragon 855 chipset, coupled with 12GB of RAM. 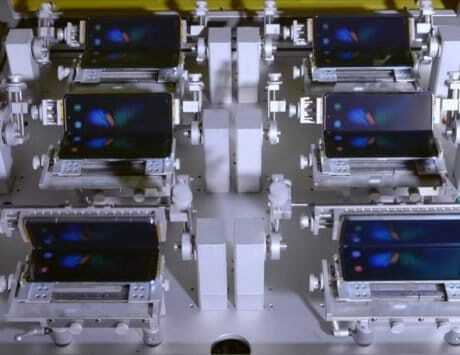 The handset will have a higher refresh rate than most gaming PCs with a special eye-protecting feature too. The smartphone will be fuelled by a 3,800mAh battery with fast charging support. The handset will be seen competing against Razer Phone 2 smartphone, which offers 120Hz refresh rate. 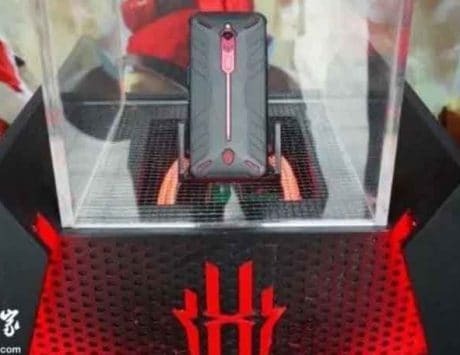 The Red Magic 3 will also come with air and liquid dual-cooling system to control the internal temperature while enjoying high-end games. Additionally, it will also be offering a new 4D shock vibration motor, and DTS 7.1 3D Surround Sound. The phone is rumored to make its debut sometime this month in China. 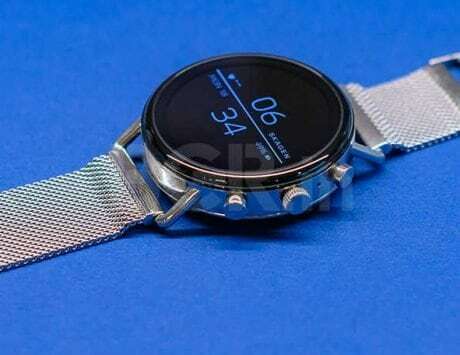 Apart from the Nubia Red Magic 3, a smartwatch will also be launched at the event. The device features a 4-inch flexible OLED display with a resolution of 960×192 pixels. Under the hood is a Snapdragon Wear 2100 SoC aided by 1GB of RAM and 8GB of internal storage. The Nubia Alpha is backed by a 500mAh battery, which is said to deliver a day’s battery life and 48 hours of standby time. The device also packs a 5-megapixel 82-degree wide angle sensor with f/2.2 aperture, and offers a built-in speaker. 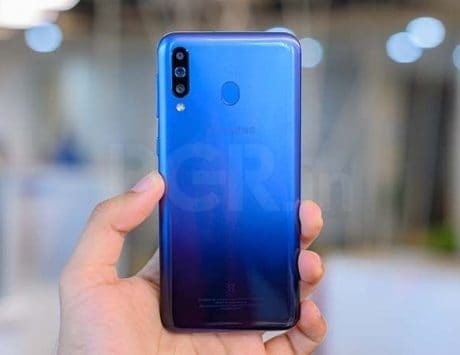 It supports 4G connectivity via eSIM, a T9 keyboard for typing text, and is also said to be water-resistant. Besides, the Nubia Pods wireless earbuds support Bluetooth 5.0, Qualcomm aptX audio and AAC HD audio. 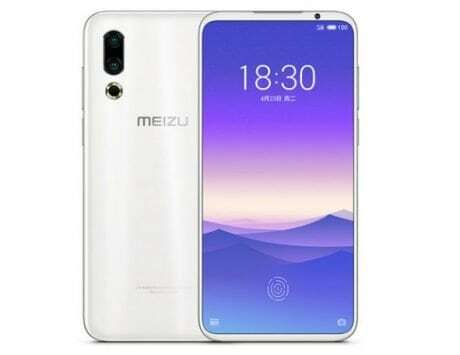 It comes with a price of CNY 799 (approximately Rs 8,200) in China.